In lieu of birthday presents this year, I’m asking that you consider making a donation to Mississippi Center for Legal Services Corporation. Legal Services afforded me my first legal “job!” The summer of my first year of law school I volunteered with them. I was assigned to work with an amazing attorney, Lula Anderson. Attorney Anderson was one of the contract family law attorneys at the time and I heard Irreconcilable Differences Divorce 101 more times than I could count that Summer. 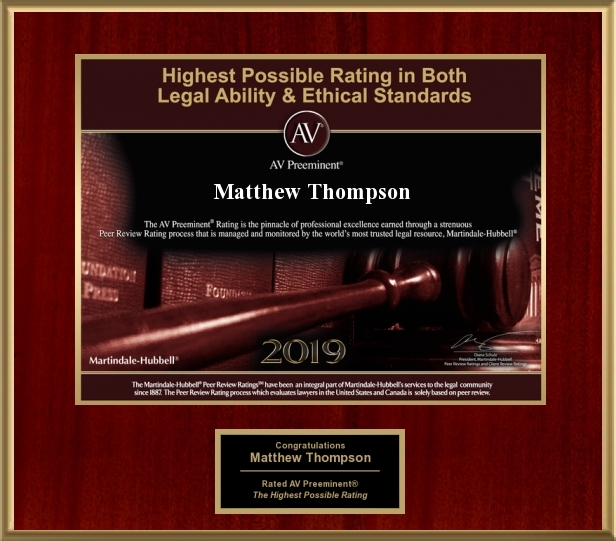 Due to that experience it helped me get a paying clerkship with the family law firm Chinn & Associates, paving the way for Thompson Law Firm. I’ve chosen this nonprofit because their mission means a lot to me. Legal Service’s attorneys represent low income families, pro bono, in Mississippi that need civil representation. A lot of the great people I worked with are still there, including; Tara Bryant Walker, Richard Hitt, and Lindia Robinson just to name a few. Since establishing my own firm, I have continued to volunteer with Legal Services. I now serve on the Board of Directors and routinely speak at Continuing Legal Education seminars for Legal Services. I’ll be presenting a Family Law Update on July 27 in Hattiesburg. I hope you’ll consider contributing as a way to celebrate with me. Every little bit will help the goal. This link goes to the Facebook donation page. No Facebook? Donate directly here. 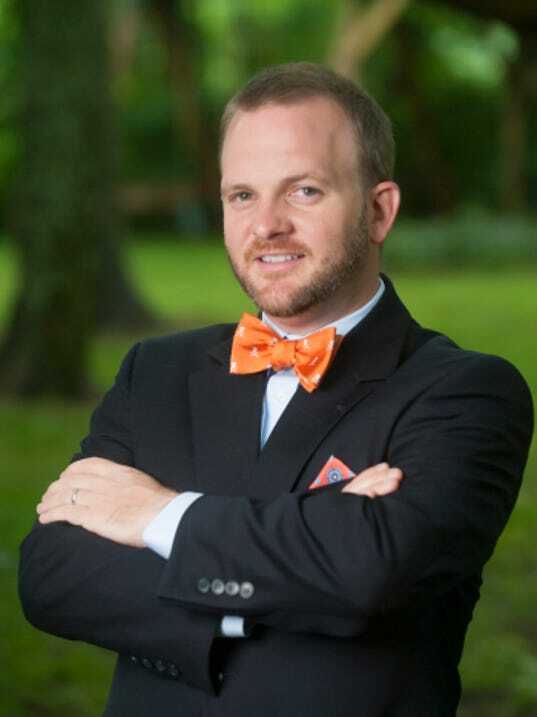 Matthew Thompson is a Mississippi Family Law attorney and Board member with Mississippi Center for Legal Services.